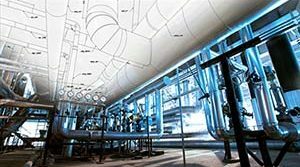 PT&P Aids in the Construction of a New Petro-Chemical Facility | Piping Technology & Products, Inc. 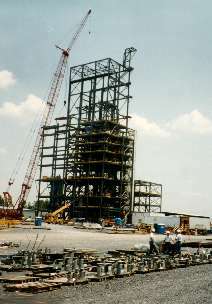 The photograph above shows construction site of a new petro-chemical facility near Houston, Texas. Pipe supports supplied by Piping Technology & Products, Inc., including variable spring supports, are shown in the foreground. Piping Technology & Products, Inc. fabricates expansion joints, hot and cold shoes and other items to specification for the piping industry. Piping Technologies & Products, Inc. has a highly qualified engineering staff to meet the most critical requirements of the industry. 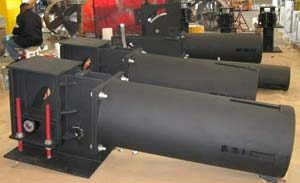 Need pipe supports for your new facility? Allow us to price them for you!